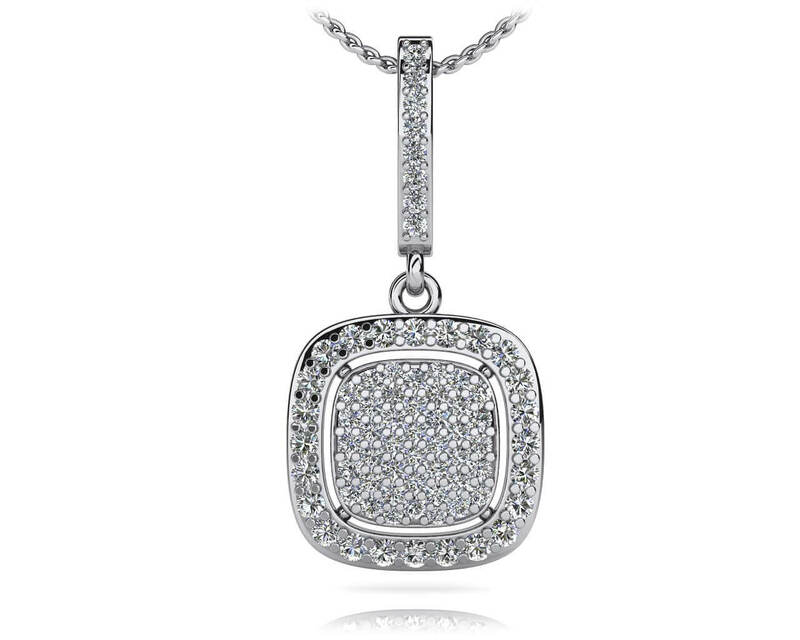 This dazzling diamond drop pendant necklace is versatile and can coordinate with any attire. The diamond lined lever loop connects the gold or platinum chain with a square shaped drop portion. 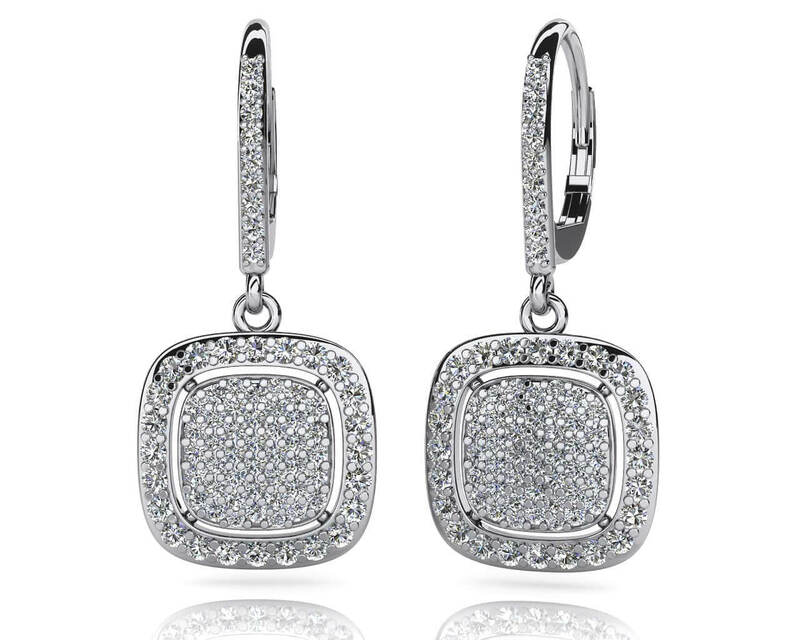 The square shaped drop portion features a sparkling cluster of round diamonds. Our designers included a small gap around the cluster for added elegance. 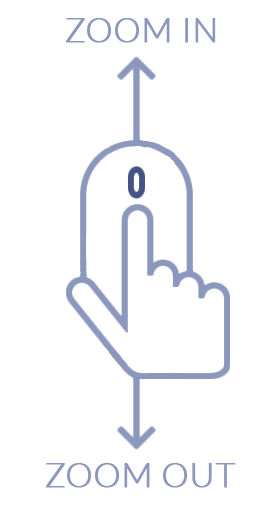 Customize this design in white gold, yellow gold or platinum and choice of six diamond qualities for the perfect pendant! Stone Carat Weight: 4X0.005 ct., 46X0.008 ct., 22X0.015 ct.